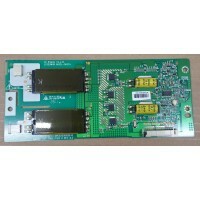 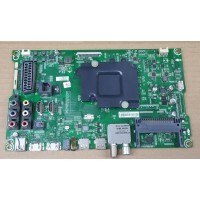 Part number: A1498959B Model number: KDL46X3000-46011752 1-876-612-11 SONY..
Board Type BDT Digital Board .. 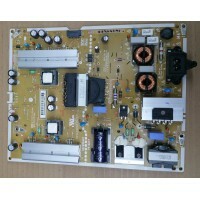 Note: Pleases ensure the board picture matches up with your requested panel. 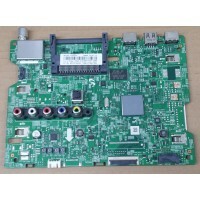 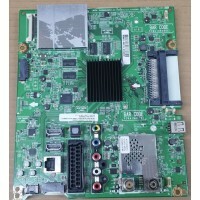 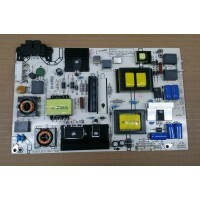 We accept return..
Board Type Digital Board ..
Board Type Digital Freeview Board ..
Board Type HDMI Digital Board ..
Board Type HDMI DIGITAL BOARD Model &n..
Board Type LOGIC BOARD Model ..
Board Type Main Board ..